Are you crafting up some fun ornaments this holiday season? 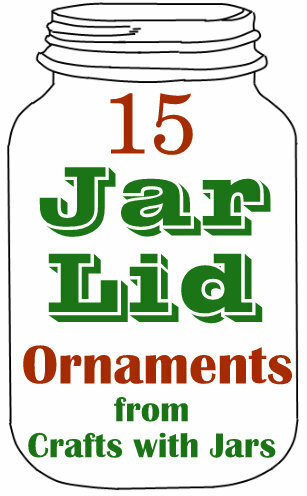 Check out this collection of 15 jar lid ornaments and turn any jar lid into a fun Christmas decoration. 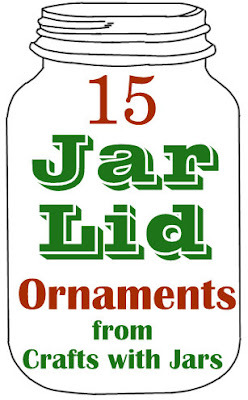 This is a fun way to add some of that mason jar fun to your tree.